On Thursday 12/27/2018 at approximately 1600 hours. 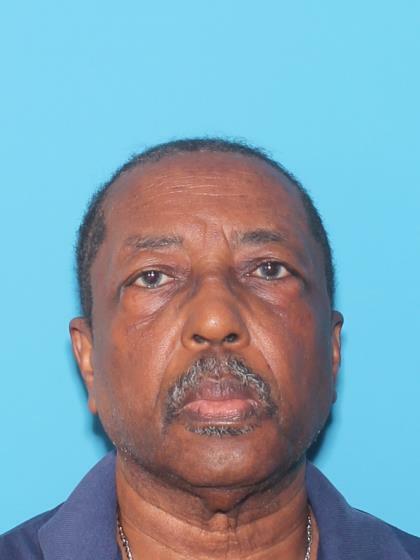 Jimmie Ernest Thomas was last seen at his residence located in the area of 1900 West Thunderbird Road in Phoenix, Arizona. 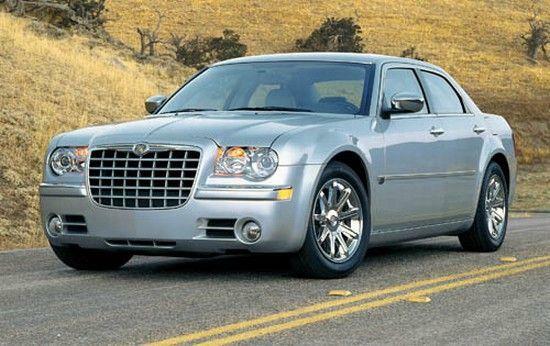 Jimmie is believed to be driving his 2005 Chrysler 300 with Arizona licesne plate of 7D92R (Veteran Plate). Per Jimmie's family he may appear confused and disoriented when contacted. Anyone having information regarding this case is asked to contact Detective Jansen with the Phoenix Police Department's Missing Persons Unit at 602-495-2019 or 602-262-6141.